Create bracelets, necklaces, and other jewelry with Creativity Street® cord. 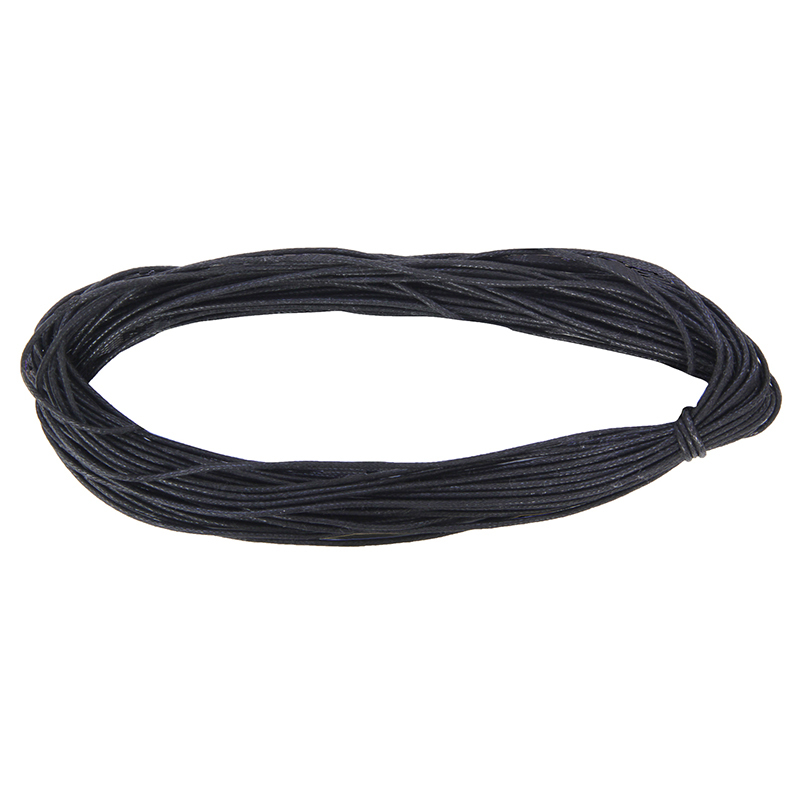 Each pack includes black elastic cord measuring 1.2 mm by 25 yards. String beads, charms, and jewels to create unique jewelry not found in stores. Craft bracelets and necklaces for family and friends to celebrate any occasion. Sold as 3 packs for a total of 75 yards of cord. 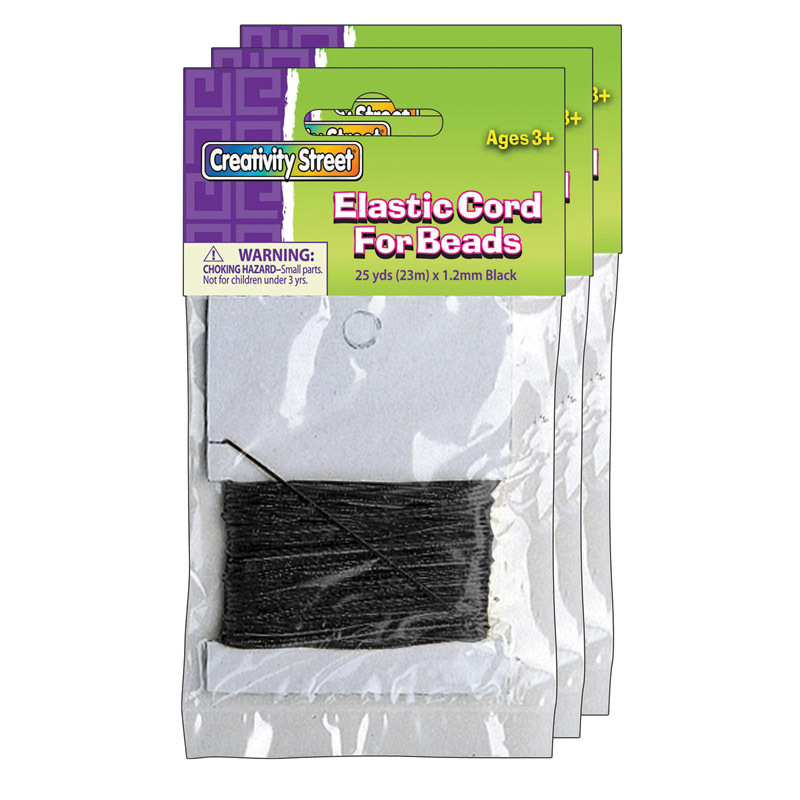 The (3 Ea) Black Elastic Cord can be found in our Cord product category within the Arts & Crafts. Create bracelets, necklaces and other jewelry with Creativity Street cord. With a variety of cords available, there is sure to be a solution for all your jewelry making needs. Each pack includes 10 yards. Bundle includes 6 packs.